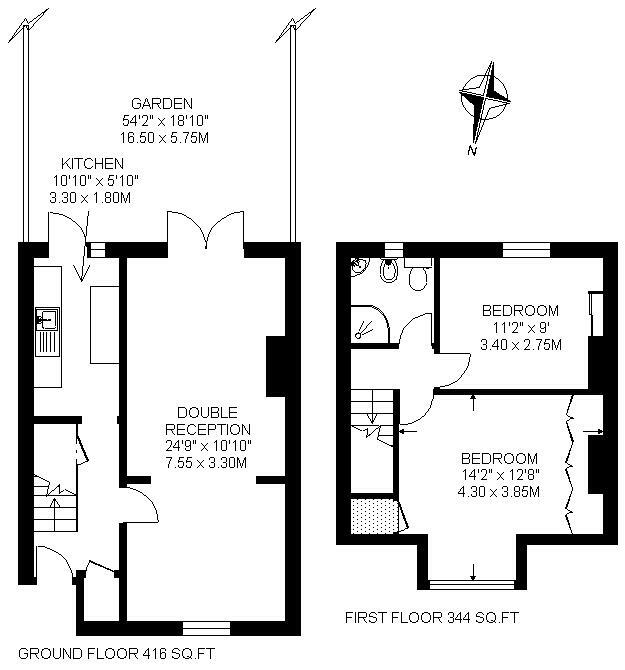 This delightful cottage (760 sq.ft.) 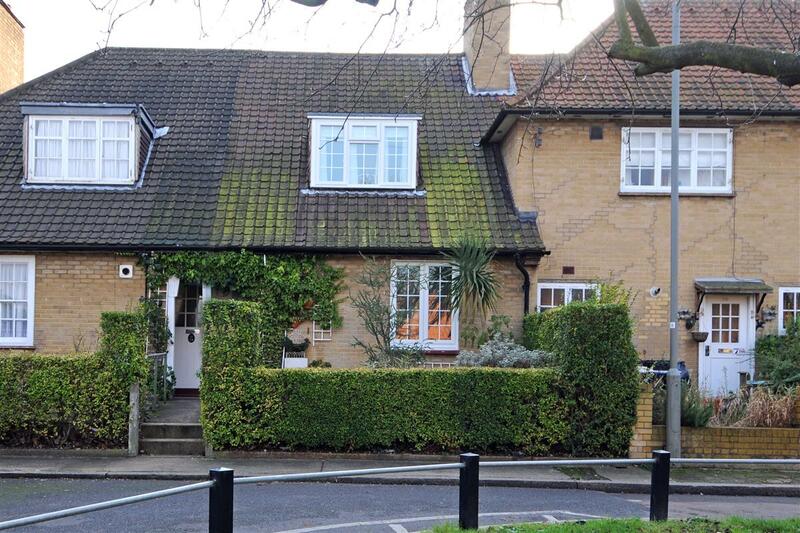 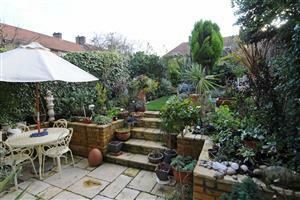 is situated on Henty Walk, a quiet cul-de-sac in the Dover House conservation area. The current owner has carefully refurbished the property and this is apparent over the two floors as it has been beautifully maintained. 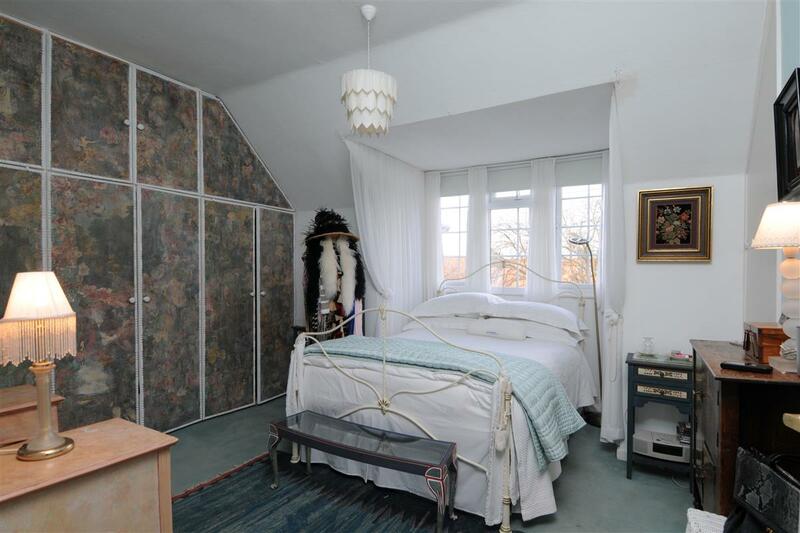 The property comprises a double reception room with gas fireplace, kitchen, master bedroom with built-in wardrobes, further double bedroom and a shower room. There is a large south facing landscaped garden to the rear of the property which benefits from a large patio and also a decked area. 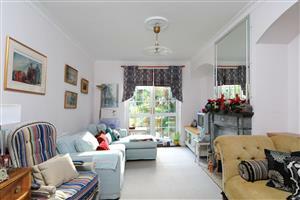 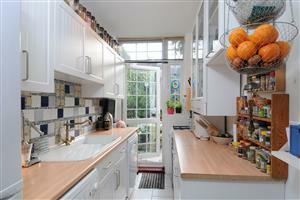 The house is a short walk away from the shops bars and restaurants of Upper Richmond Road and the amenities of Putney. There are several good local buses routes to Putney High Street, and Barnes mainline station is also within walking distance.